star (stär) – An artistic performer or athlete whose leading role or superior performance is acknowledged. There really is no other word I can use to describe Manny Pacquiao. When athletes or other performers get to a particular level they usually Read the rest of this entry ? I’m ashamed that I didn’t write this myself, but it would be a crime if I didn’t share it with my NY sports fans. I visit a billion different blogs and message boards on a daily basis and I’m glad I stumbled on this very interesting take on both Floyd Mayweaher Jr and Manny Pacquiao. Shout out to Ryan Dunn and Boxing news for making my day. hit the jump for more.. 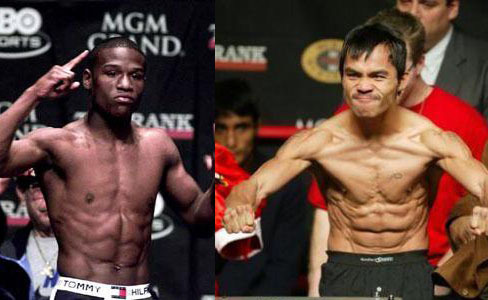 The much-anticipated showdown between Manny Pacquiao and Floyd Mayweather, tentatively scheduled for March 13 at the MGM Grand in Las Vegas, isn’t happening, Top Rank promoter Bob Arum told ESPN.com on Wednesday night. 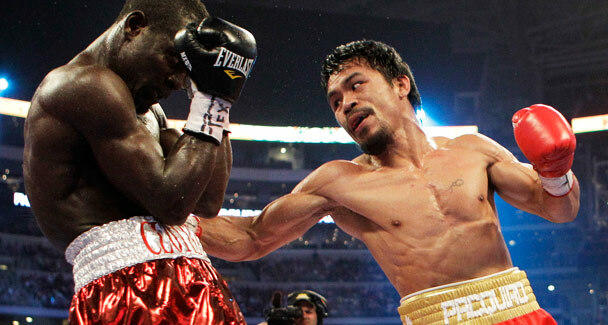 Manny Pacquiao has signed a contract to fight Floyd Mayweather Jr. in boxing’s biggest fight on March 13, a source with knowledge of the meeting told ESPN.com on Friday night. Pacquiao and promotor Bob Arum met for two hours Friday to discuss the proposed deal, according to Pacquiao adviser Michael Koncz, who told The Associated Press that “Manny has some additional requirements, requests, which Arum didn’t think was a problem. Roy Jones was named boxer of the decade in the 90’s. Now we should call him chump of the decade after the pummeling he got above from Danny Green. Boxing's mega powers will collide! 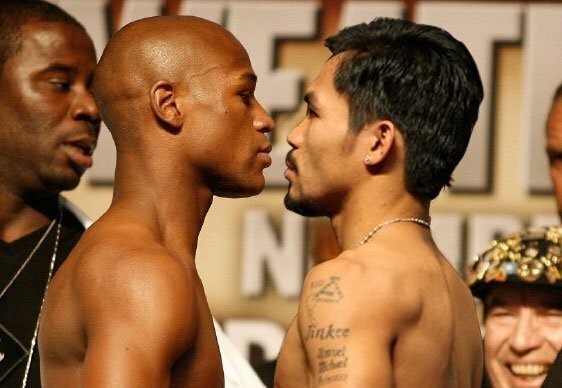 The proposed super fight between Manny Pacquiao and Floyd Mayweather is getting closer. 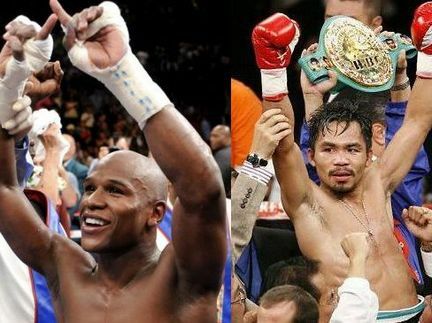 Mayweather agreed to terms for the welterweight title bout on Tuesday, multiple sources with knowledge of the negotiations told ESPN.com. The proposed date is March 13, although there is a chance it could move to May 1, sources said. Mayweather, according to a source close to him, is OK with either date. 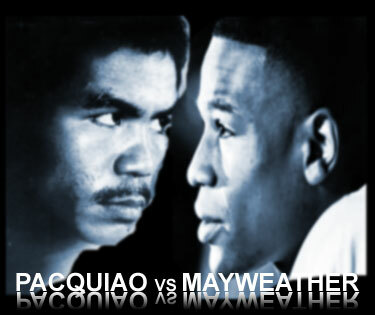 LAS VEGAS- Formal negotiations for a Floyd Mayweather-Manny Pacquaio showdown have begun today in Las Vegas. Richard Schaefer of Golden Boy promotions and Bob Arum of Top Rank who represent Floyd and Manny respectively are meeting today at the MGM grand to discuss a match sometime in early 2010. You are currently browsing the archives for the Boxing category.